Pittsburgh Steelers wide receiver Antonio Brown (84) looks toward the field after his touchdown against the Jacksonville Jaguars in January. Photo by Archie Carpenter/UPI..
Pittsburgh Steelers wide receiver Antonio Brown is expected to rejoin the team for practice following the first exhibition game. Brown has been sidelined since suffering a quadriceps strain last week, although he was at Tuesday's walkthrough in advance of Thursday's preseason opener against the Philadelphia Eagles, ESPN reported. [post_ads]Coach Mike Tomlin told reporters Tuesday that he expected his star wideout to return to action following Thursday's game. A number of Pittsburgh veterans will sit out the game, including starting quarterback Ben Roethlisberger. "He won't be playing in the game," Tomlin said of Brown, per the NFL Network. "He is getting closer to return in terms of his health. But he won't be playing in the game ... look forward to getting him back out there when we get back from Philadelphia." The 30-year-old Brown had 101 receptions for an NFL-high 1,533 yards in 2017 despite missing two games with a calf injury. He also had nine touchdown grabs. It was the fifth consecutive 100-catch season for Brown, who was named the AFC Offensive Player of the Year and received Pro Bowl honors for the sixth time. 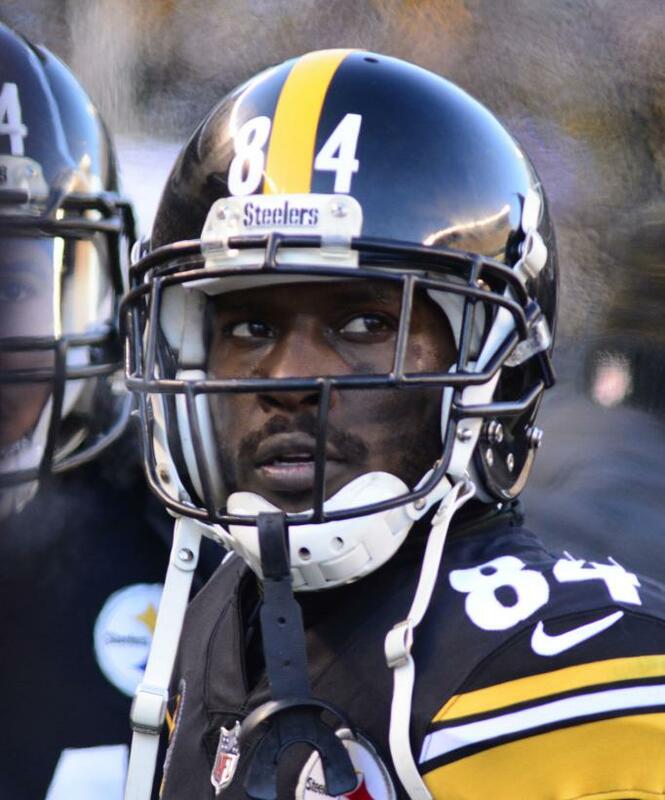 Brown's 733 receptions for 9,910 yards are more than any other wideout since he entered the league as a sixth-round pick of the Steelers in the 2010 NFL Draft.